UAS Pilots earn $85,000.00 to $115,000.00 per year in the US. Don’t miss out on this fast growing high paying opportunity. 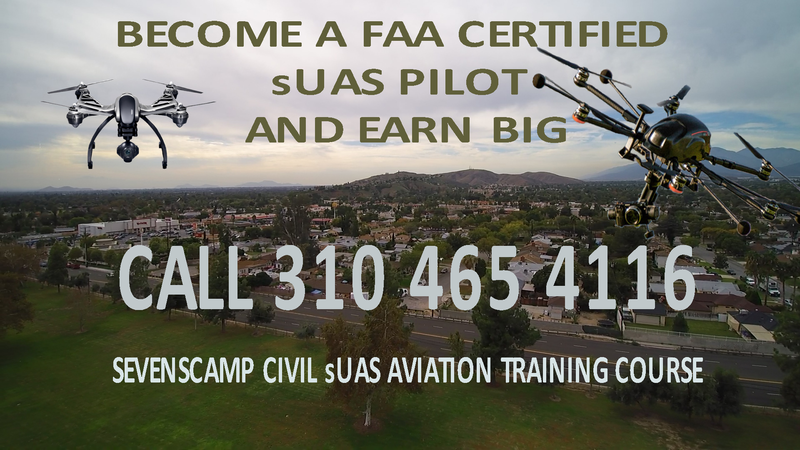 Start learning to earn your FAA Certified sUAS (Drone) Pilot License today. 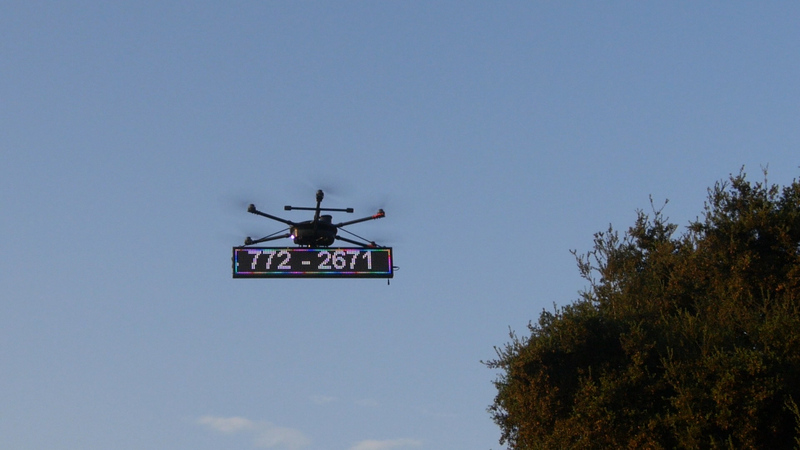 The Worlds first Digital advertising Board is now available. Our new highlight show “Bizmmercial”© is a one hour small business highlighting show packed with tons of info and specialties of your business, your story and the entrepreneur behind it; across the U.S. and the world. This show will infuse highlighting business with a full length commercial on your business; intermingled with the perfect blend of entertainment value. Bizmmercial connects the world to your business and your business to the world. Don't Drive All the way to Hollywood to do your next Project. Schedule Your Next Production Project with us. Use Our Green Screen to create your vision. We will deliver a Professional High Quality Product. You imagine it,and We will make it come to life.